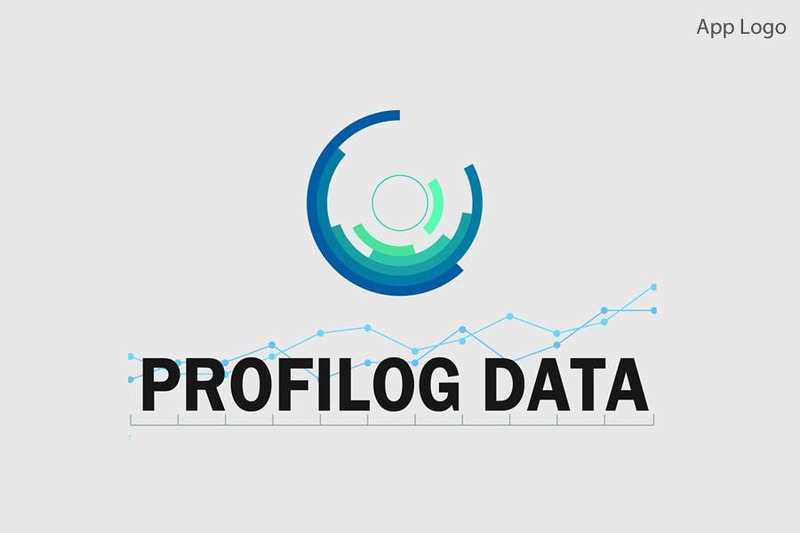 we really like your Logo for our new Profilog Data. this our favorite at this time. The icon is brilliant but the design of the lettering (the black one) need some revision. Hi, thanks a lot for your feedback. I am glad that you like my work.